LIONS bosses have revealed how they are already putting plans in place for next season after their 46-32 defeat at Somerset. The meeting was cut short by two races after damage to the air fence at the Oaktree Arena which has a strict curfew. Heat 14 saw Richard Lawson and Jake Allen from the home side crash along with Leicester's Stuart Robson. Thankfully the riders weren't seriously hurt but the fence was badly damaged and all parties agreed to call a halt. World Champion and former Leicester man Jason Doyle continued his stunning form for Somerset with 11 from four rides, once again showing the importance of a big scoring top rider with Watling JCB Lions had for one meeting before Martin Vaculik suffered a broken ankle. 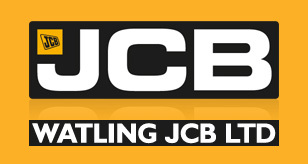 Watling JCB Lions boss Dave Darcy said: "The lads gave it their best but we just couldn't see it through. 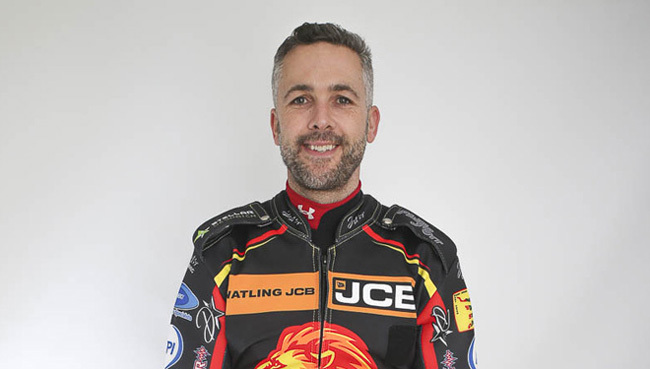 "It was another tough night but our thoughts are now towards Monday night when we face King's Lynn at Leicester. We are keen to win for our home fans again. "We are already looking towards next season. We have to put plans in place because everyone else will be thinking about next season already. "We want to see a big crowd on Monday because time is running out for this season and it's a long winter!" SOMERSET 46: Jason Doyle 11, Bradley Wilson-Dean 10+1, Jake Allen 6+1, Richard Lawson 6, Jack Holder 6, Nico Covatti 4+1, Aaron Summers 3+2. LEICESTER 32: Scott Nicholls 8+1, Charles Wright 7, Josh Auty 6, Hans Andersen 5+1, Ricky Wells 3, Connor Mountain 2+2, Stuart Robson 1+1.